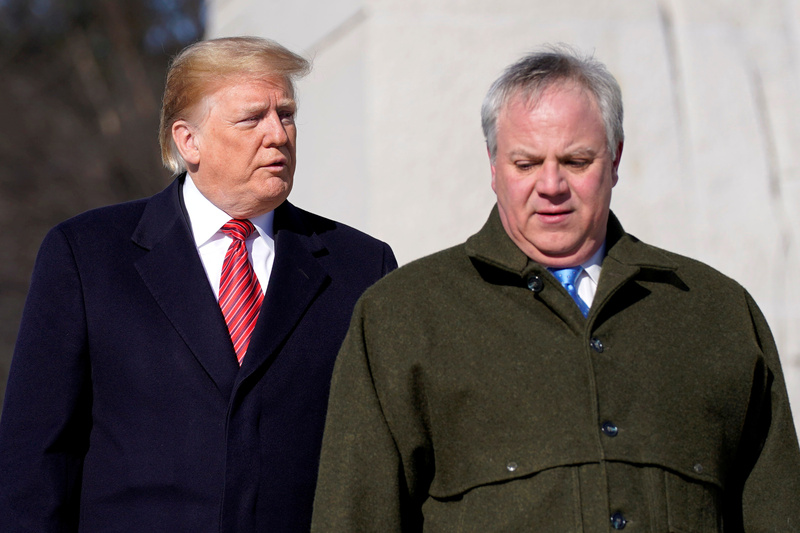 Bernhardt would lead an agency overseeing controversial oil developments in Alaska's Arctic, both onshore and offshore. Republican Senators including Marco Rubio and Rick Scott of Florida have also raised concerns over the Interior Department’s looming five-year offshore drilling plan, which could expand drilling into new parts of the U.S. Gulf of Mexico, Atlantic, Pacific and Arctic. In the Arctic, a recent court ruling has put such offshore drilling in doubt. Meanwhile, the Interior Department also oversees the controversial efforts to drill for oil in Alaska’s Arctic National Wildlife Refuge. Coastal states like Florida are concerned about the impact of a spill on their tourism industries. “I am VERY confident that when all is said & done no oil drilling is coming to our coastline,” Rubio said. Scott did not comment on Bernhardt’s confirmation.